Narcotic analgesic agonist-antagonist with central action, with potent antitussive activity, for use in horses. 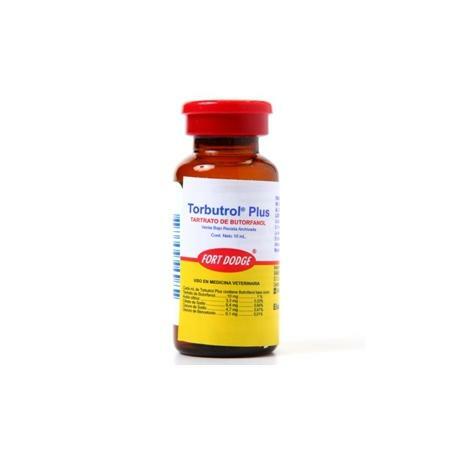 Butorphanol has been shown to have 5 times more analgesic activity than morphine and is 30 times more potent than pentazocine, with minimal depressant cardiopulmonary effects and without causing histamine release after use, unlike classical agonist analgesics. Indicated to relieve pain in colic in adult horses and foals one year. Relieves abdominal pain associated with pain, impaction, intussusception, spasmodic and tympanic colic and postpartum pain. Sale product under filed prescription. Like all medicines, keep out of the reach of children. Store in a dry and cool place, between 15 and 30ºC and protected from light. Use with caution when used in combination with other sedatives and analgesics since they can produce additive effects. Do not use in equines intended for human consumption. Mild cardiopulmonary depressant effect, which is not dose-dependent but reaches a ceiling, above which an increase in dose causes relatively minor depressant effects. 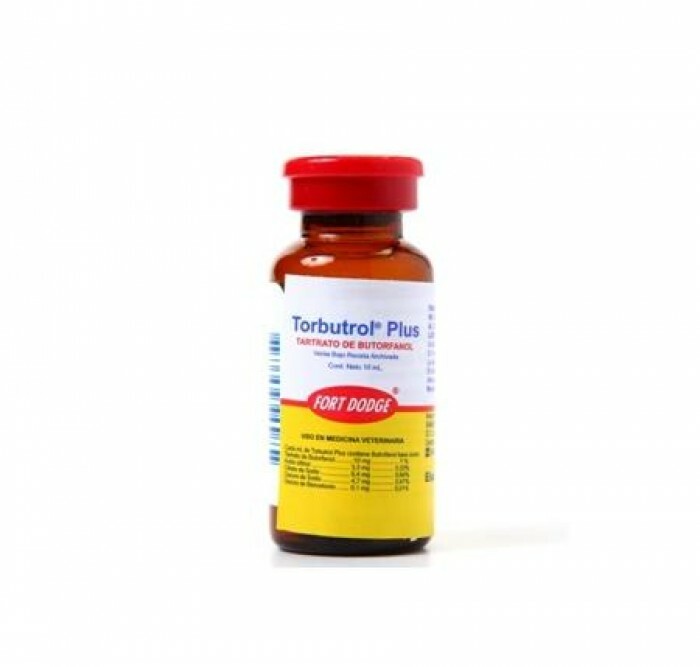 There is no evidence to suggest that Butorfanol Tartrate affects fertility or causes harm to the fetus. In equines it has been described: mild transient ataxia and sedation. Administer 0.1 mg per kg of live weight (equivalent to 5 ml per 456 kg) intravenously. The dose can be repeated at 3 or 4 hours, but the treatment should not exceed 48 hours.